It is known as the “art of eight limbs” and is a combat sport from Thailand. Muay Thai has a variety of techniques which use strikes, elbows, firsts, knees, and kicks. Muay Thai is the national sport in Thailand. It became an integral part of Thailand’s festivals, events, and temples in the 16th century and still continues to this day. 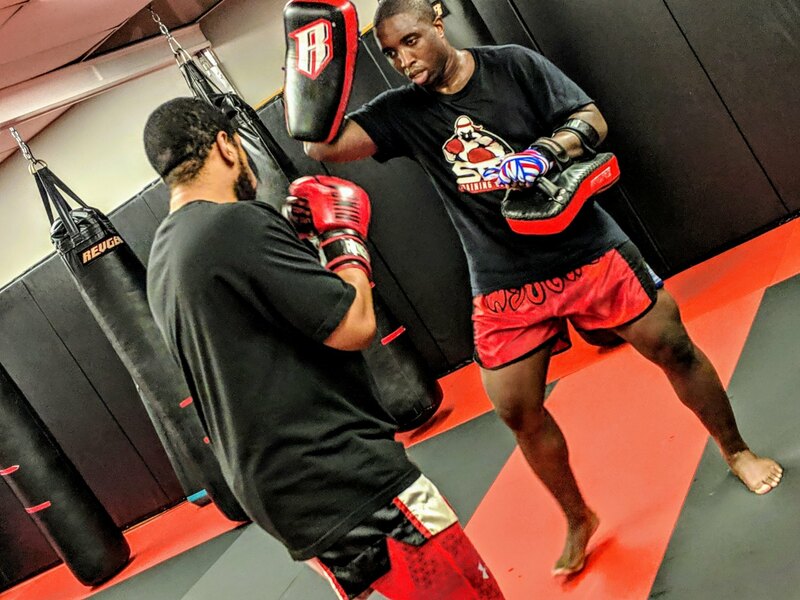 At STB Training Center, we offer traditional and authentic Muay Thai fighting techniques. Our Muay Thai classes have a friendly and motivating atmosphere to help you develop both physically and mentally. With Kru Seum as your instructor, you will be using your eight limbs in no time! You will be learning different counter attacks, defensive techniques, combinations, the traditional “Wai Kru”, and much more. Our program will also get you into shape in no time because of the amount of cardio you will be incorporating without even noticing. So don’t deny your eight limbs attention and come and join us. Safety is our top priority and proper control is emphasized during training! Strength and conditioning is very important and it goes hand in hand with any type of martial art. At STB you will get top notch conditioning training with our top notch trainers. In this class you will be incorporating many different cardio exercises that will have your muscles and lungs thanking you later. This class has many calisthenics exercises as well to make sure you are meeting your body’s ability to export strength, power, and speed and improve your athletic performance. Lots of jumping, throwing, and high power exercises are incorporated into this class. 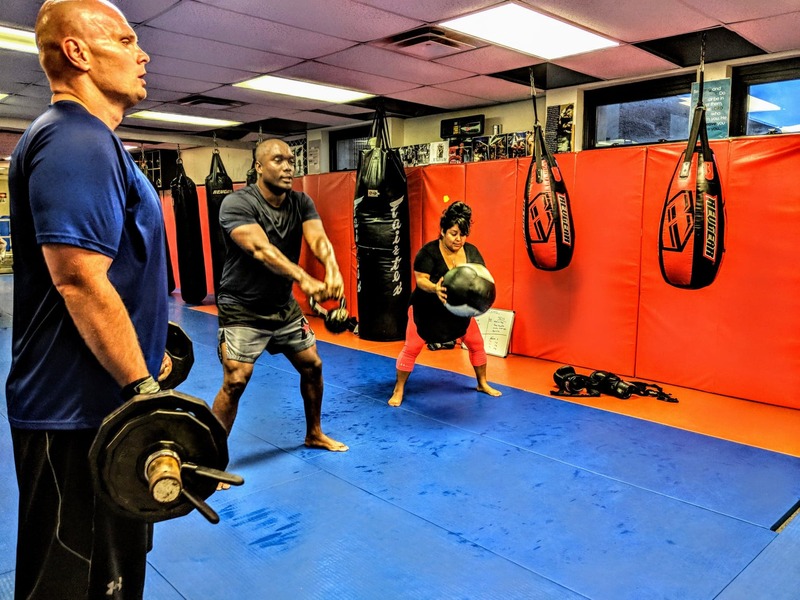 Whether you would like to get fit, lean, or train for a fight you can get your body prepared with whatever goal you have in mind with this class. STB Training Center would like to welcome all kids from ages 6-12 into our Muay Thai/ Kickboxing program. Students will learn how to focus and follow directions while being challenged in our amazing classes. 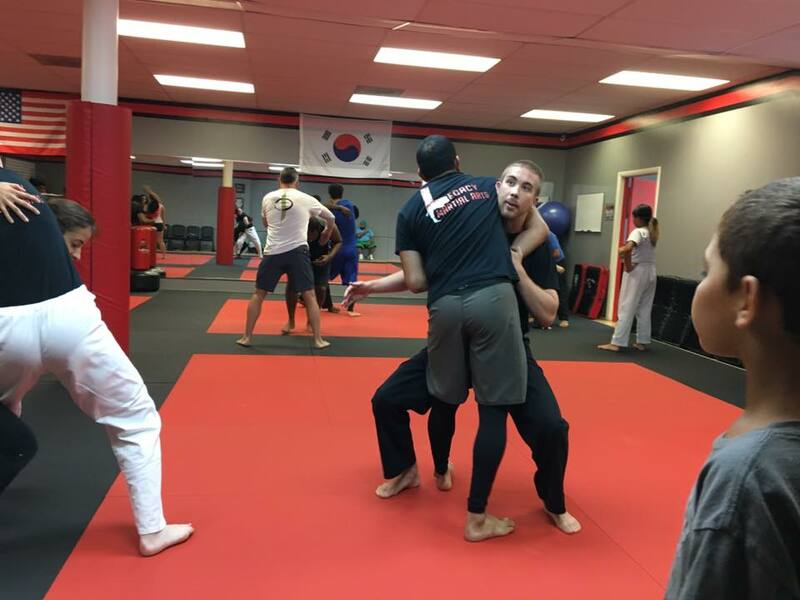 Our instructors will help them develop discipline, coordination, and strength in their minds and bodies. In these programs we have fun physically and mentally while still giving them a challenging lesson. 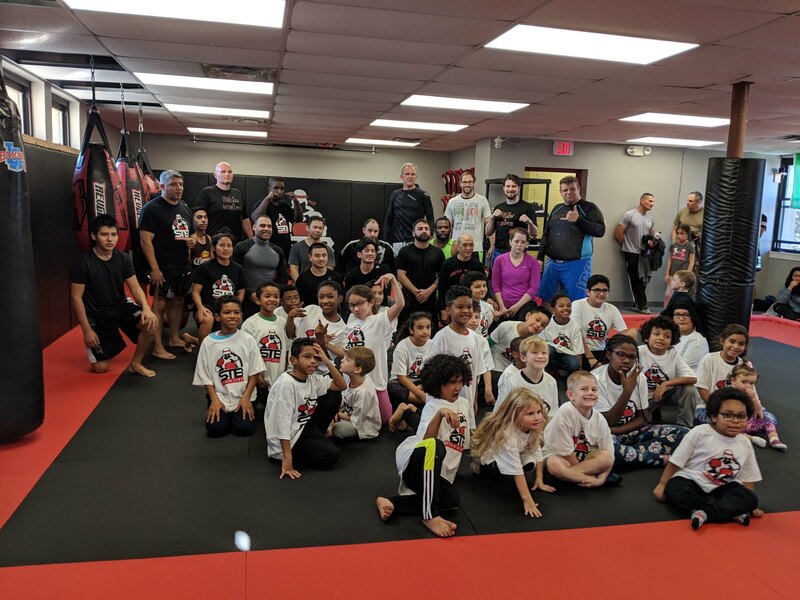 As we look for all our students to develop fundamental and technical techniques, we also test our students to improve and challenge what they have learned in class and give them life lessons for the outside world. Our "Masters Motto" is "Honesty in heart, Knowledge in mind, and Strength in Body". We want all of our students to live by this, memorize the motto, and take it with them wherever they may go in life. Cesar Cabrera Jiu-Jitsu, we believe that martial arts, and Brazilian Jiu-Jitsu specifically, provide a unique mechanism for all of us to improve as people and strengthen the community around us.​Our programs reflect that core belief - whether it is designing youth classes with Prince Georges county, our military and law enforcement sessions, women’s self defense seminars, instructing working professionals in DC, or mentoring affiliates in Northern Virginia, we strive to bring a sense of well being, presence in the moment, and detailed expertise to every class.